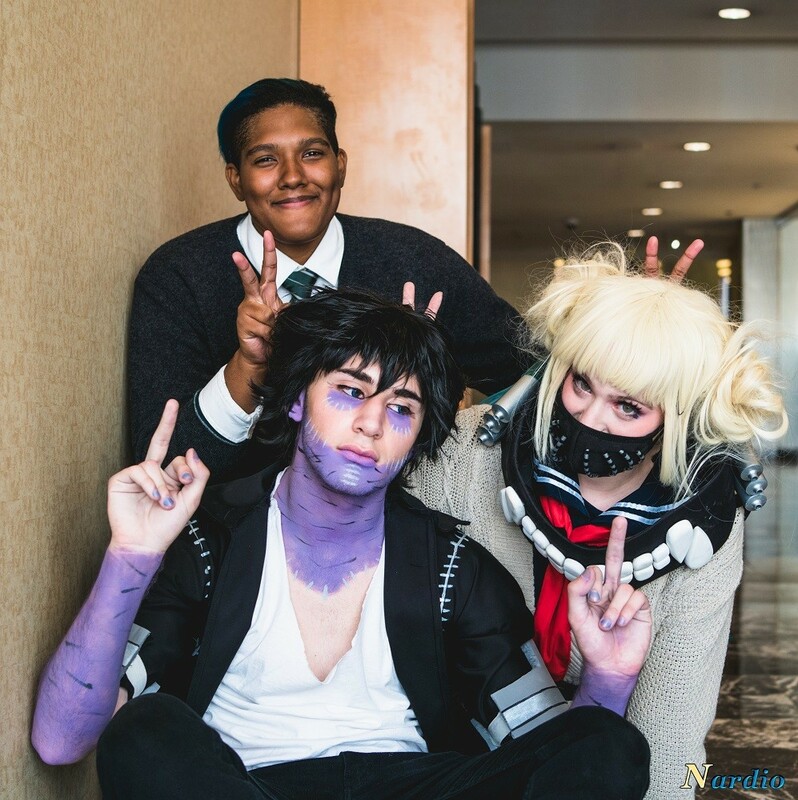 Toga, Dabi, friendship and being the third wheel at Liberty City Anime Convention. Sometimes you meet special people at events, and you can’t help but mentally tying them to it afterward. Most of the time it’s a bad thing for me but today is different. 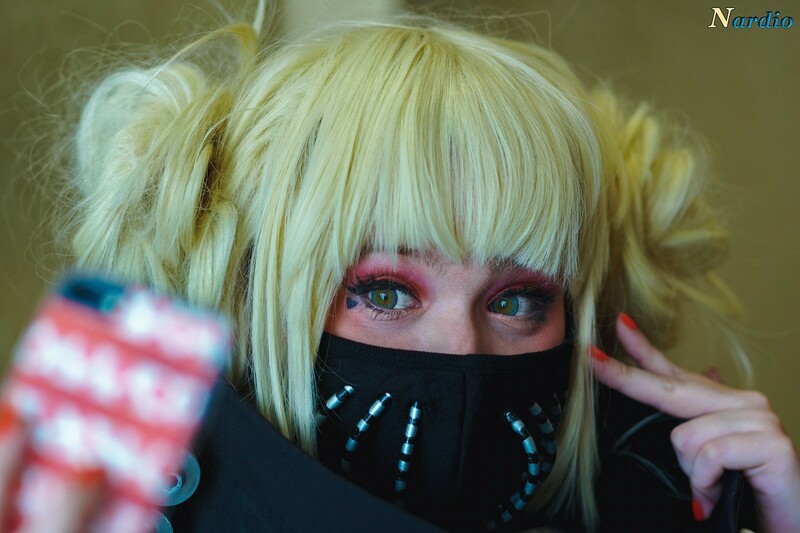 Today’s cosplayers are both friends I met at Liberty City Anime Convention, and I cannot possibly fathom going there anymore without seeing them. 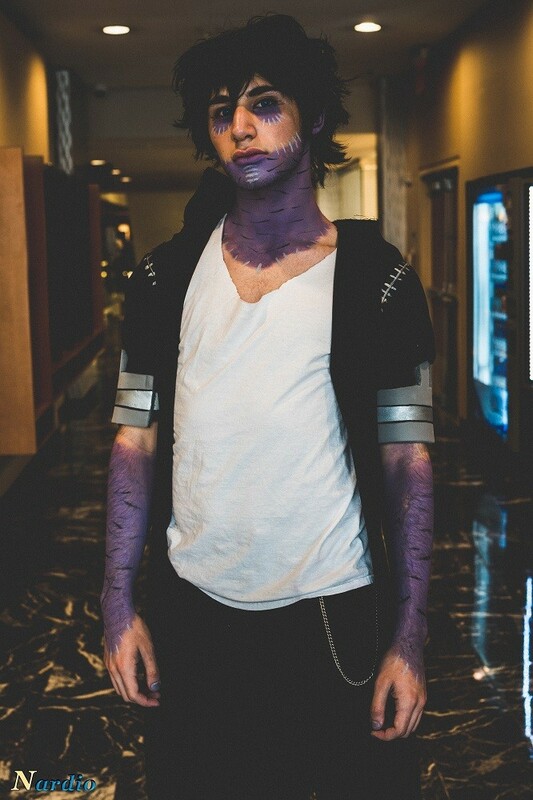 I met Emerling Cosplay at my first LCAC. This tall interesting cosplayer was wearing a Sinon cosplay, and it worked really, really well on him. He was not only my first Sinon but my first SAO genderbender. 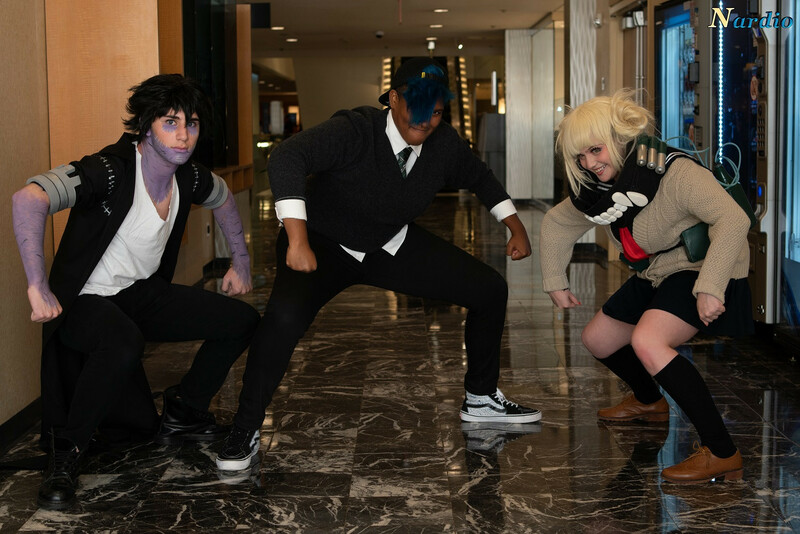 Look for the giant blue hair boy on the right. 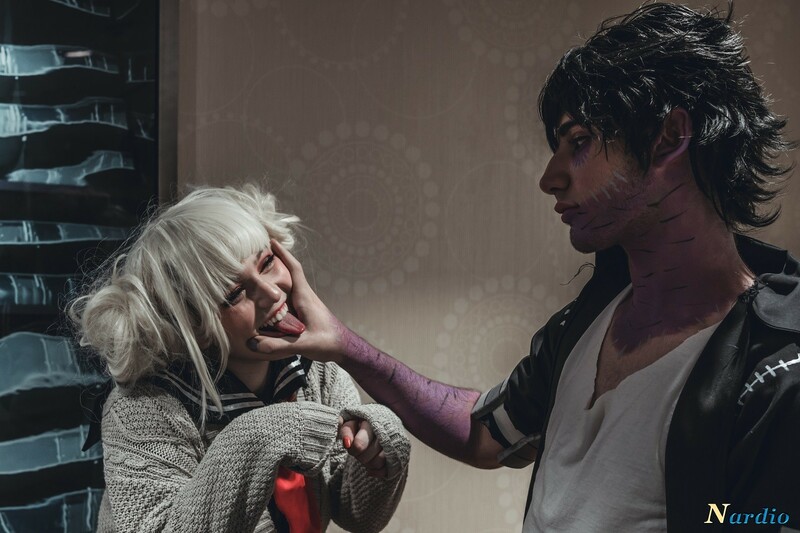 Last year he had an adorable Cindy cosplayer with him who reminded me of him. Tall, photogenic and equally con high with a fun mix of shy. She was just as adorable to me as he was. 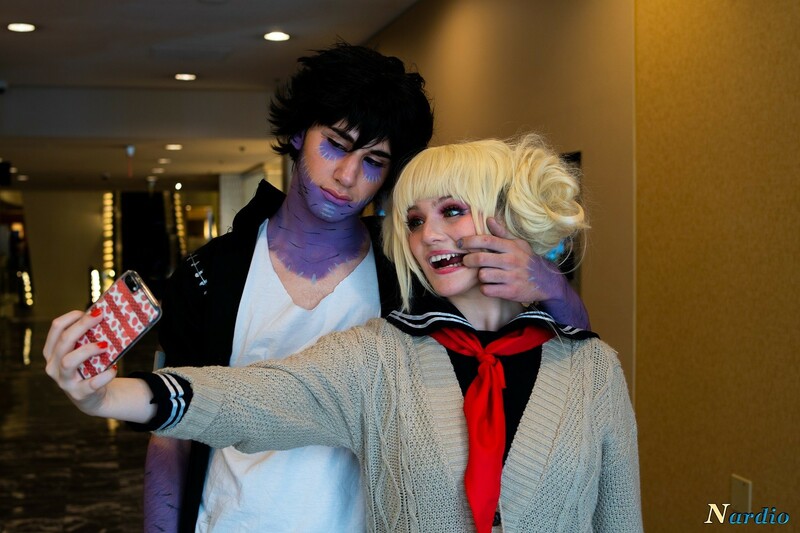 I took a bunch of pics of them both and my other cosplay pals. 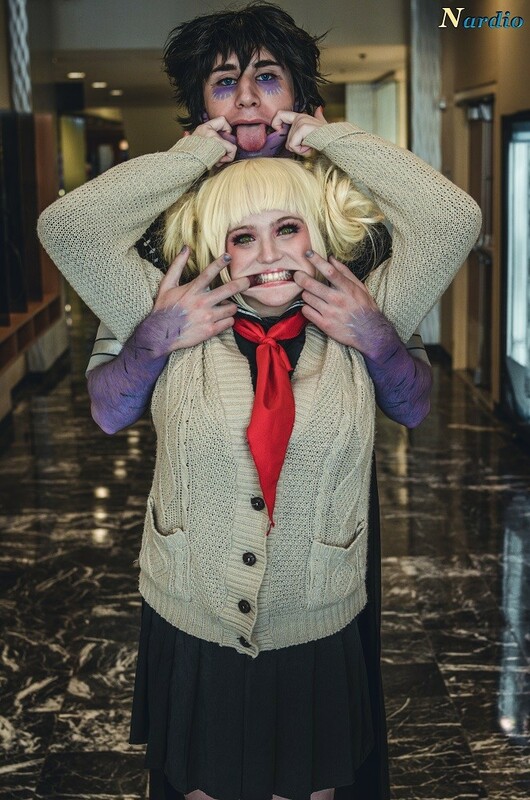 The next day she had a fantastic Tohru cosplay, and I knew I was a fan. She goes by Satin Stars and she also became a con mainstay for me. 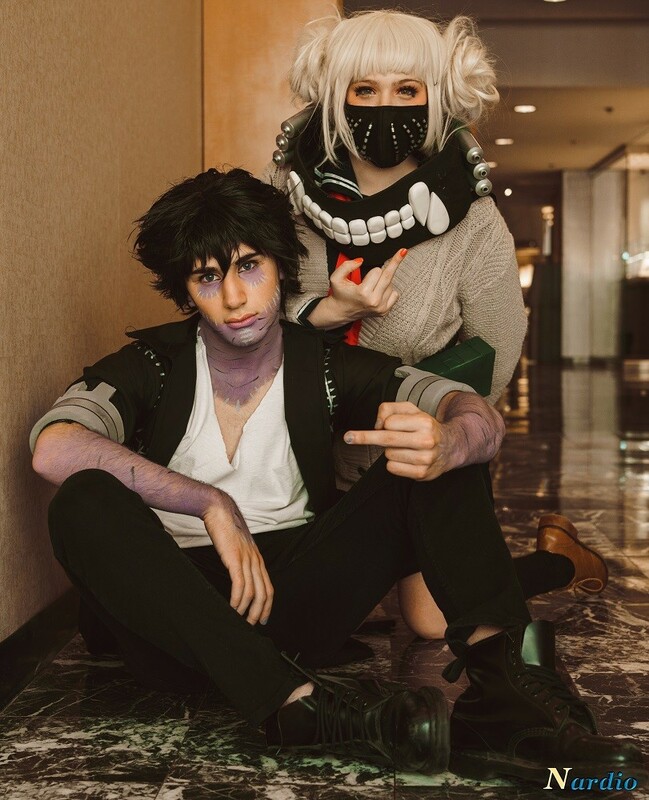 I have followed both on social media since and have quietly been making sure to befriend them and get countless shots as well. It’s easy considering how photogenic the two are. 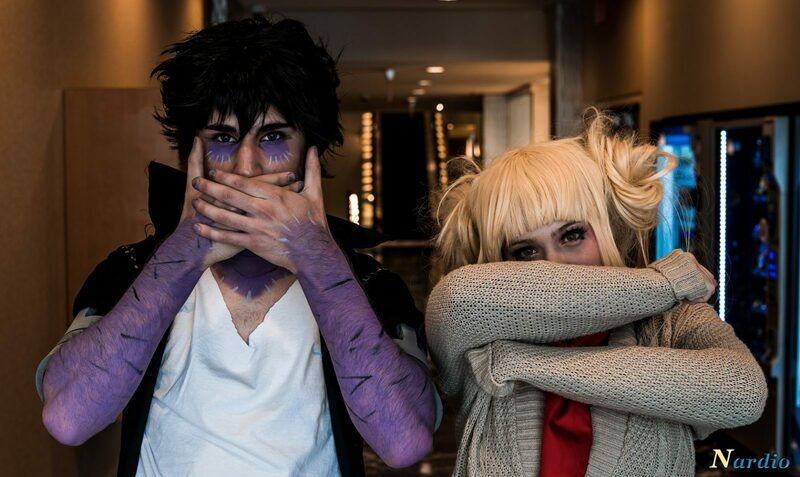 They really are great cosplayers as well as people. 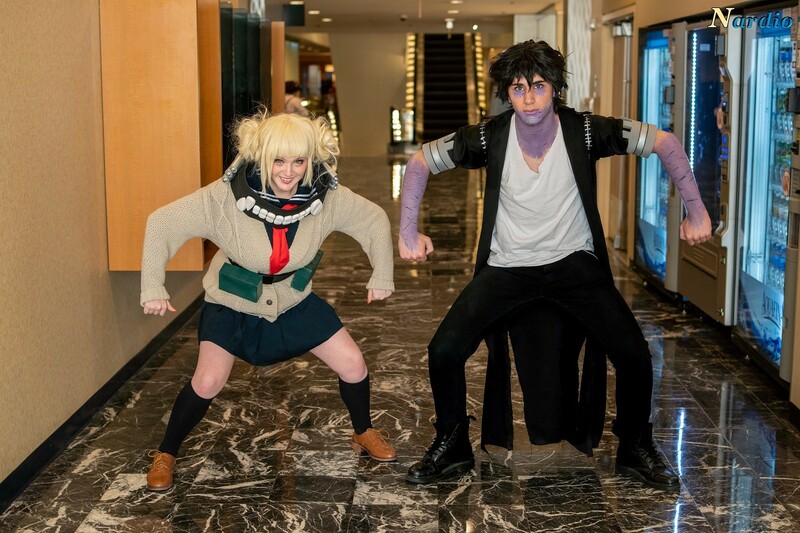 The best part is, they are both my fave type of cosplayers: just for fun. Neither seems to stress too much about events or sweats getting perfect shots. Both seem to attract a large circle of friends and followers because of their genuine nature as well as upbeat personalities. 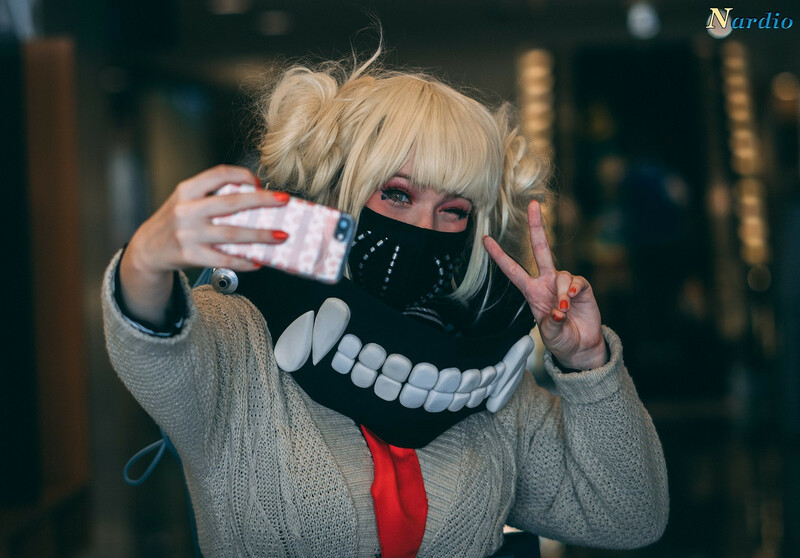 Fast forward a few months ago, and Satin Stars decided on Instagram to do a Toga cosplay at an upcoming con. 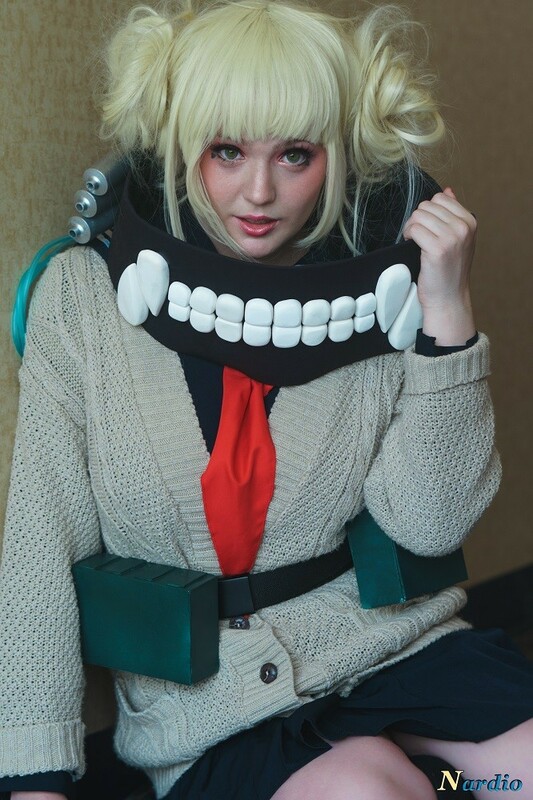 I immediately messaged her about having Emerling as her Toga and today’s post was born. What happened next was me being the third wheel to two bffs having a grand ole time together, and I had a blast. 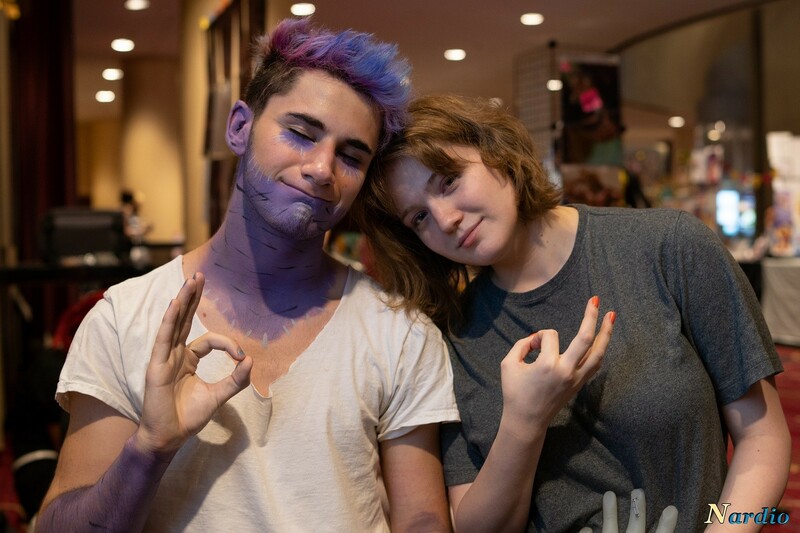 Both had an extensive list of fan art shots and memes they wanted to recreate in photo form. Both took every chance possible to tease the other, and both continually said words of encouragement to the other during shots. They loved it and so did I. Even if I wasn’t there, I’m sure they would have behaved the same way, had the same shots, albeit with cell phones and they would have had just as fun of a time. 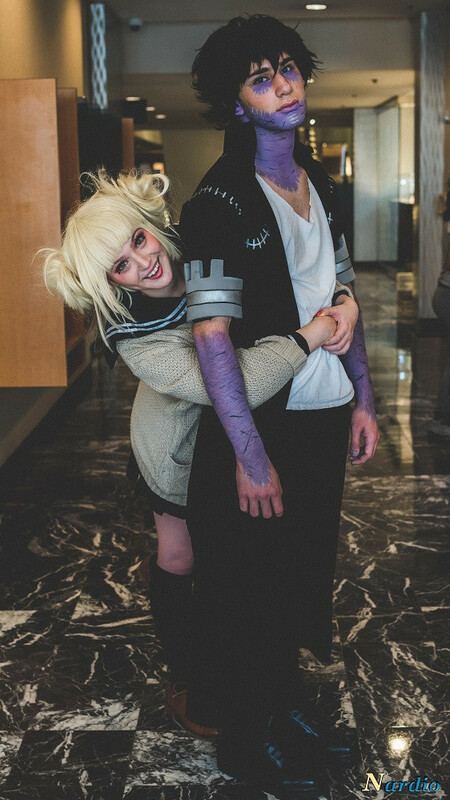 Being able to capture not only their cosplays but their friendship was a wonderful experience. 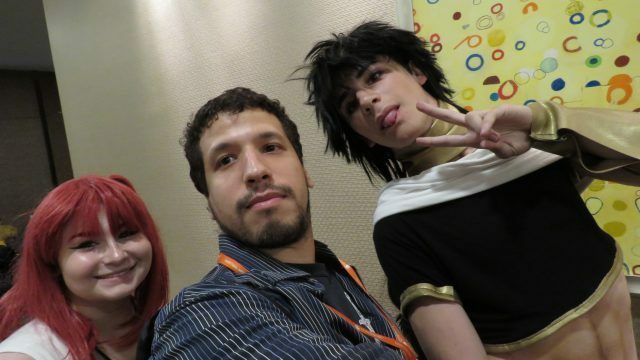 They kept apologizing to me for joking around so much and derping around, and I kept insisting it was fine. 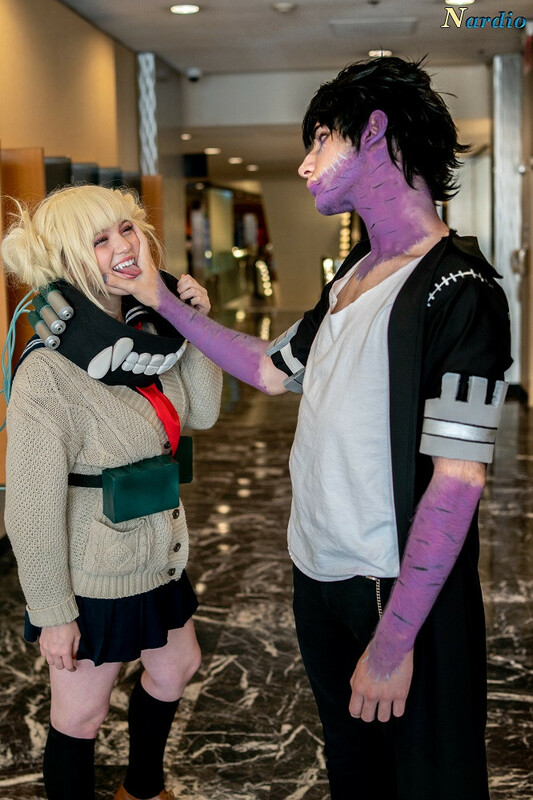 I was the third wheel, I was just the photographer, and I loved it. It was fun, and they were fun. 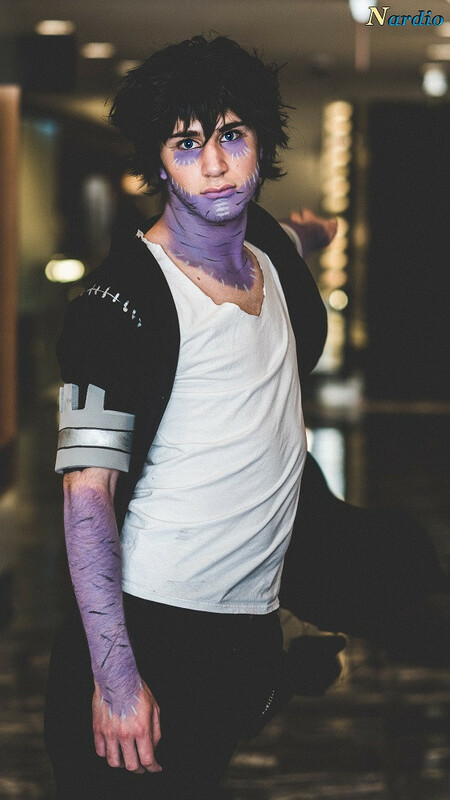 It honestly was the highlight of the con for me. 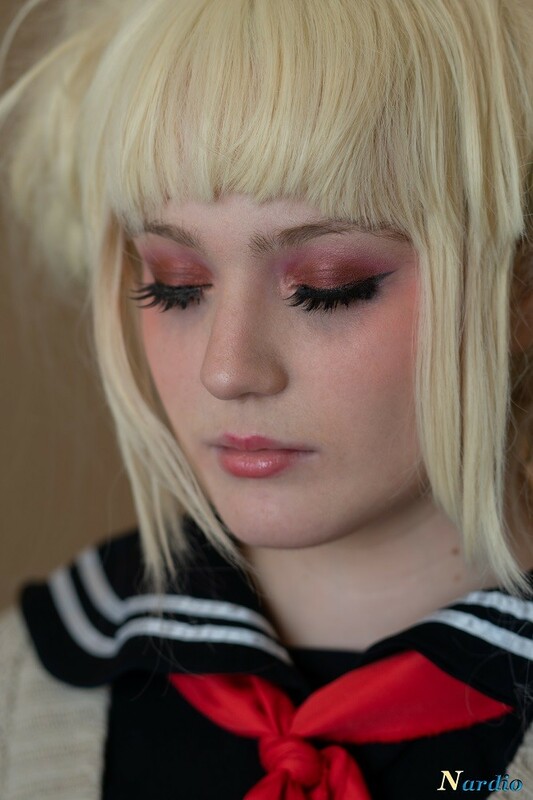 Shoots like this, people like this, are why I created Nardio and try my best at photography. To share their awesome with the world. I really hope you like the pics. Yes, I know… That was a lot of pics, but that’s what happens when you’re around these two and have a camera. Pics happen, and they are almost always great. 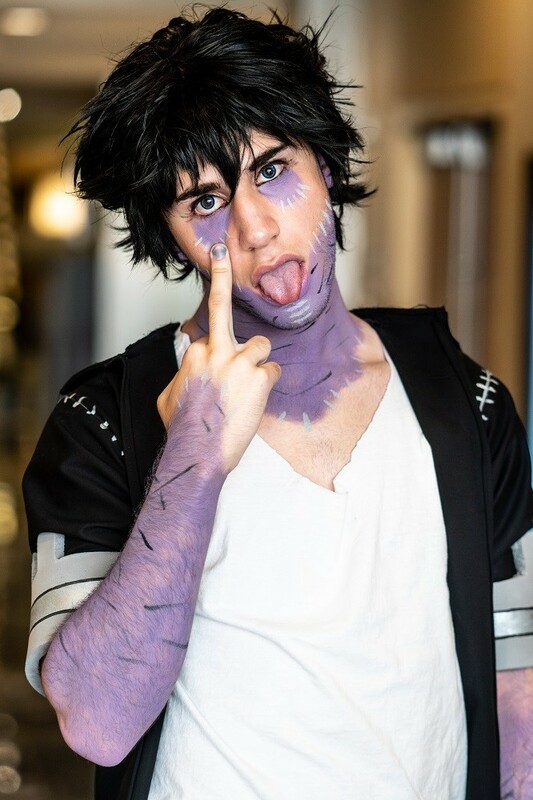 If we had more places to shoot at the con or didn’t have to even worry about being at the con I am totally sure we could have spent all day together derping around taking hundreds of awesome pictures. Thank you both for allowing me to capture your awesome. For befriending me and for just being yourselves. It was my pleasure to shoot you both. 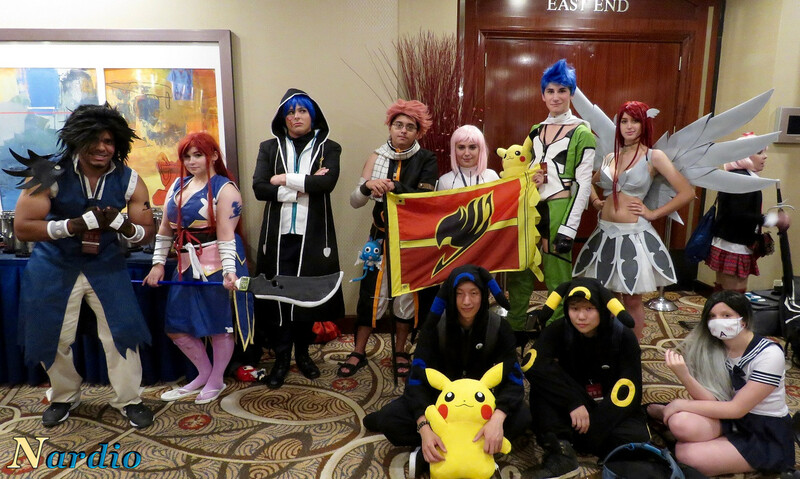 Another big thanks has to go to Liberty City Anime Convention. 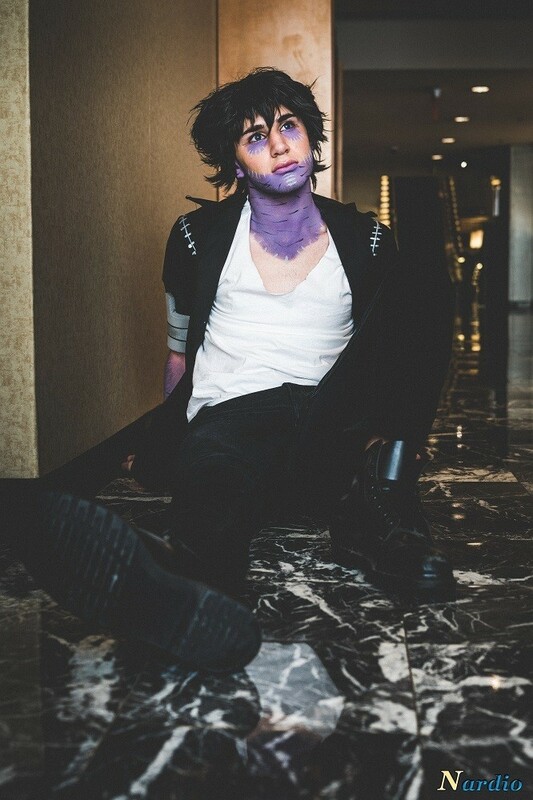 It was a tough year this year with the hotel drama, but you still put on a fun show. You will always be in my heart as my friend con. Thanks for all your staff’s hard work and thanks for giving us a place to derp around at. I can’t wait to go back next year to our new, and hopefully, much better hotel. 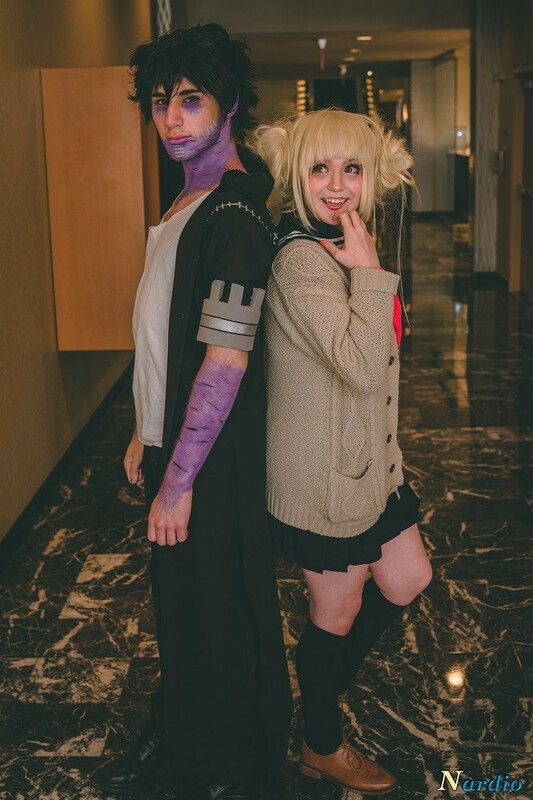 I hope you enjoyed the shots and I really hope that you follow both of these amazing cosplayers on social media at the links below. 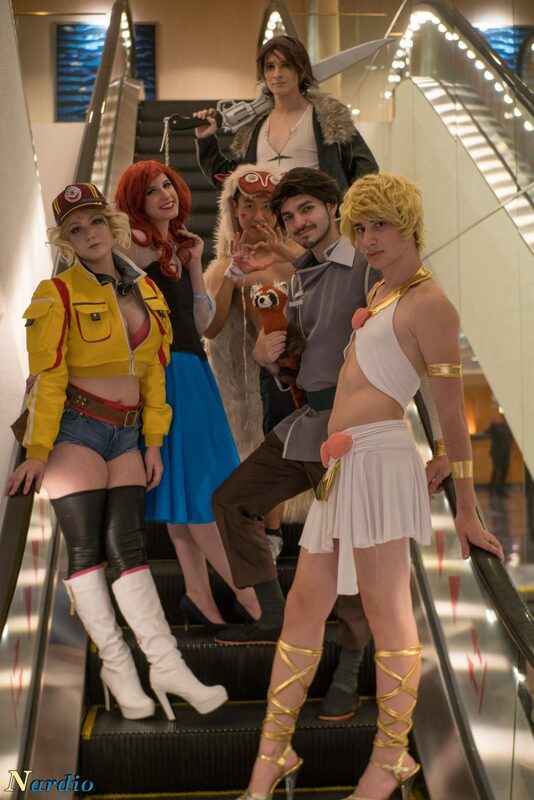 Be sure to come back and check out more of our cosplay content!